The University of Virginia is the main attraction of Charlottesville. It is known for it's beautiful buildings and luscious grassy areas. UVA has multiple small attractions such as; The Corner. The Corner is a strip of restaurants and boutiques. This area of Charlottesville is known for its football games and other sporting events. University of Virginia is an area where memories are made. Families take their sons and daughters to the baseball games. Friends have cookouts before each football game. 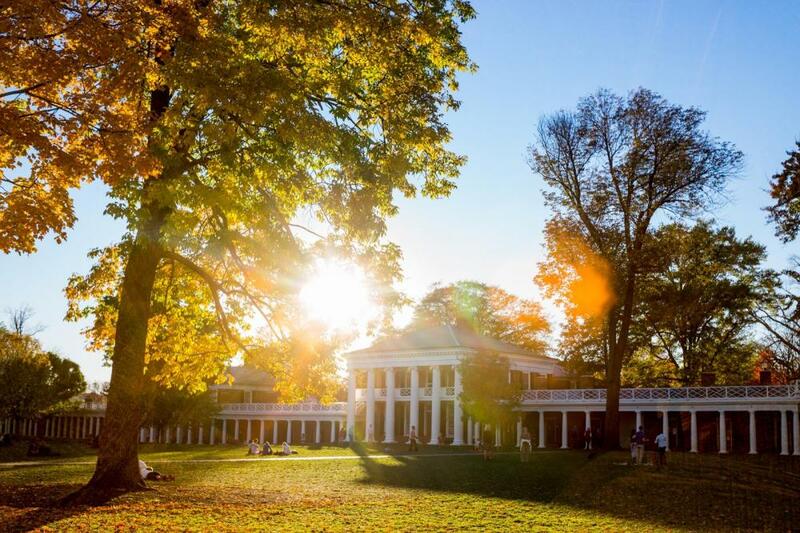 UVA is a place where everyone is connected. The University of Virginia is an amazing place to raise a family.